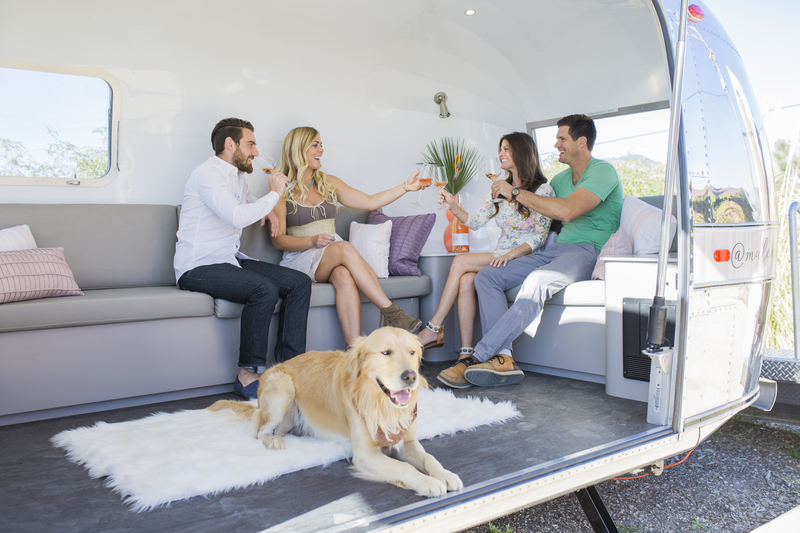 Taking a fresh approach to the tasting room concept, Malene Wines, the newest member of Crimson Wine Group, is proud to introduce its official Malene Rosé 1969 Airstream Overlander Trailer. 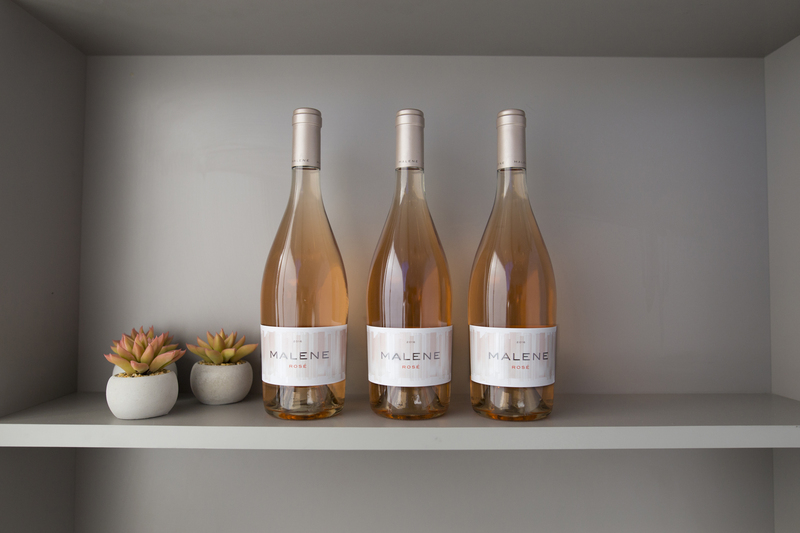 Reflective of the wine itself, Malene’s new mobile tasting room will be temporarily parked adjacent to Chamisal Vineyards’ tasting room in San Luis Obispo, but it can easily hit the road and head to the beach or music festivals to serve Malene Rosé on tap. 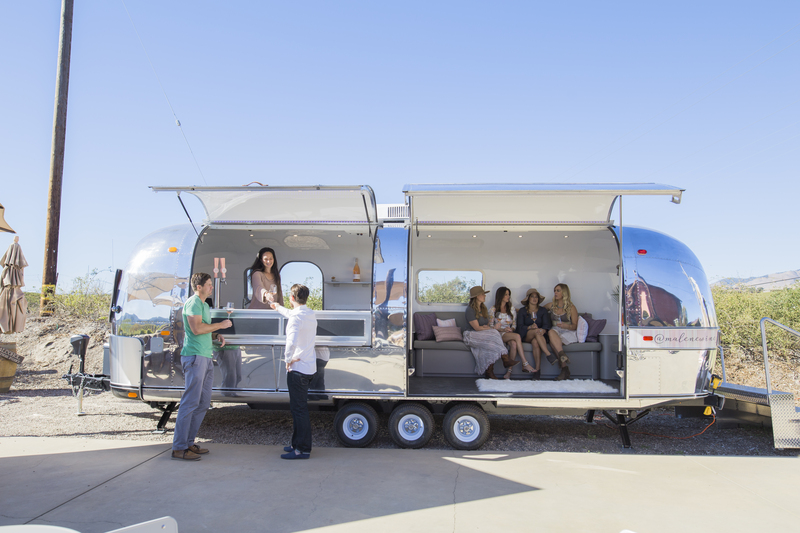 Reminiscent of the ‘60s surf scene, the 1969 Airstream Overlander Trailer was sourced, rebuilt and customized specifically for the Malene Rosé brand. The Malene Airstream is roomy enough to accommodate a tasting bar and a cozy seating area for several guests. Malene’s Airstream will make appearances at several locations and events before moving to Chamisal Vineyards winery in May, and its activities can be followed on@MaleneWines Instagram page and the #MaleneScene hashtag. It is open every Friday,Saturday and Sunday from 10 a.m. until 5 p.m. 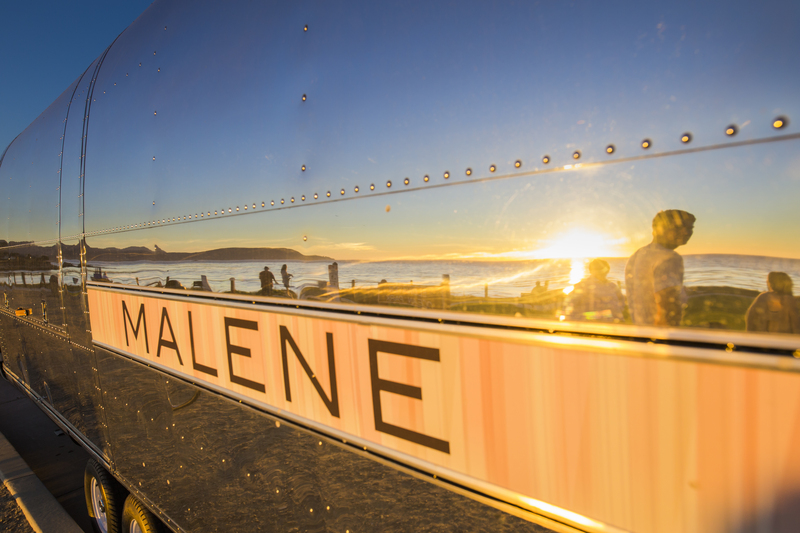 Updates about airstream hours and locations can be found by visiting https://www.instagram.com/malenewines/. For more information, please visit www.crimsonwinegroup.com.